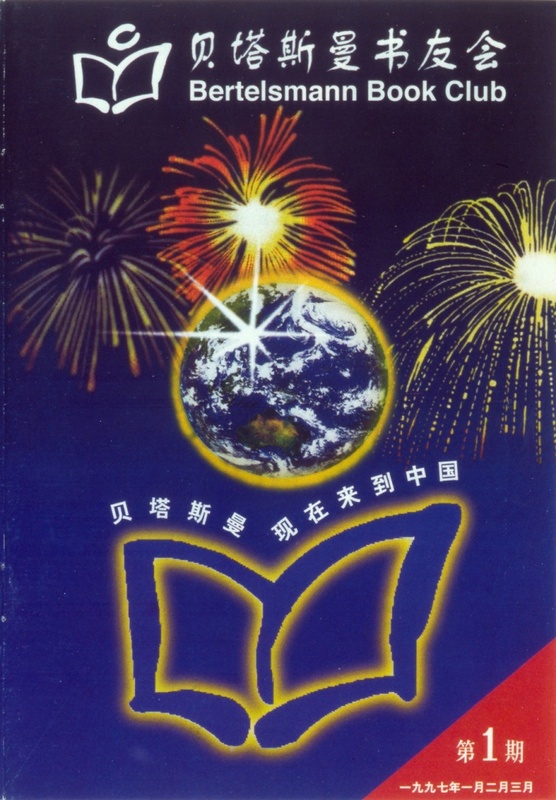 In 1997, the first book club opens its doors in China. After years of groundwork, in 1997 Bertelsmann opens its first book club for China, the most populous country in the world, in Shanghai. Bertelsmann has been able to continually expand its activities in the country ever since. 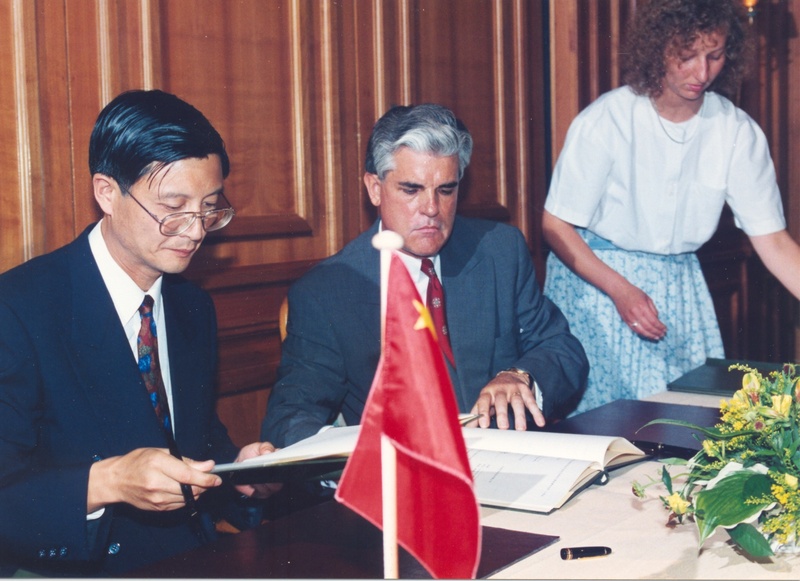 Since 1998, Gruner + Jahr has also been active in China. 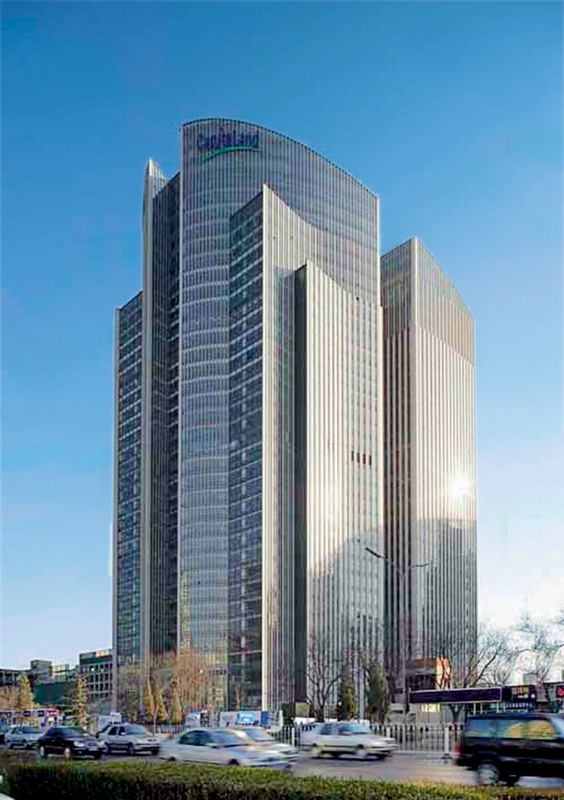 In 2006, the magazine publisher acquires a majority stake in China’s second-largest magazine publisher, Boda, and Bertelsmann opens a new representative office in Beijing. Two years later, the launch of Bertelsmann Asia Investments (BAI) gives the company's development in China a further boost. 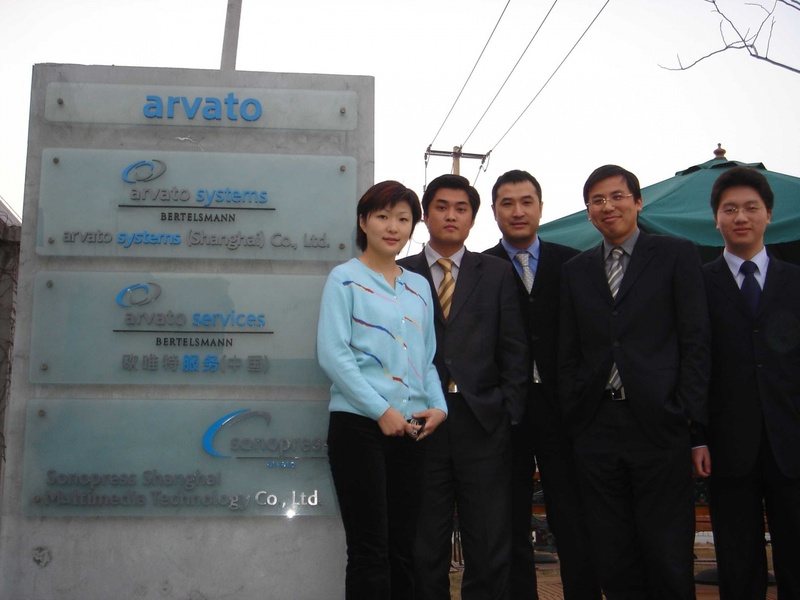 Arvato Services has delivered various services for China’s state-run airline Air China since 2002.